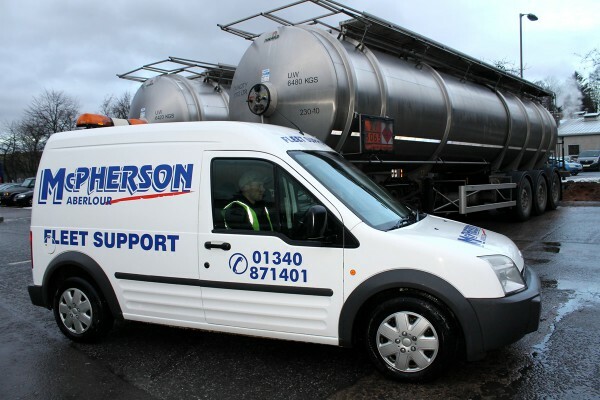 Our Aberlour commercial workshop caters for the service and inspection programs of all our vehicles and trailers to DVSA standards. Our comprehensive training programs mean that our technicians are experts in all they do. 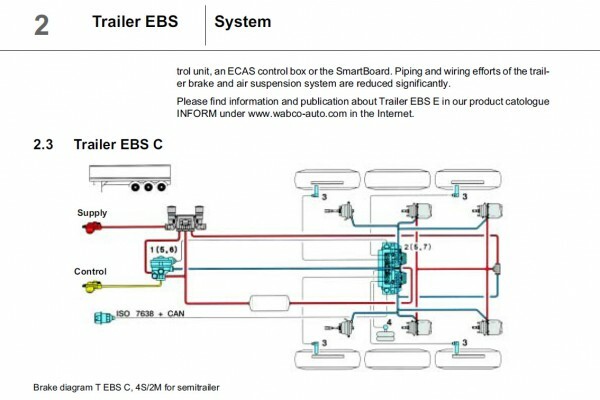 Whilst being accredited with Wabco ABS & EBS ‘service agent’ we an also diagnose and repair Haldex & Knorr Bremse air brake systems. We have excellent presence in Speyside and can be called upon to assist you in a breakdown situation. 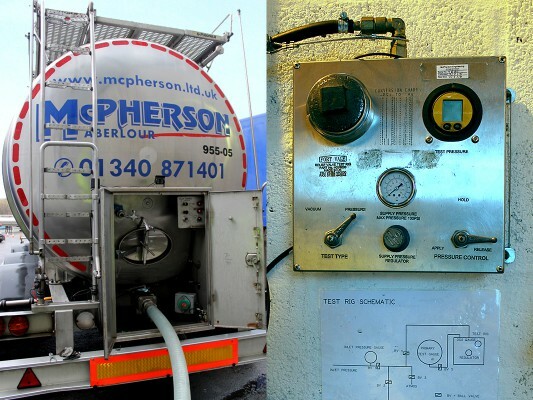 We are fully accredited by UKAS/DFT as tank testers at Aberlour, we would be happy to discuss any requirements you have for this facility.